While you’re settling in to the Age of Discovery, you may have noticed some changes to the game’s loading screens and UI, especially if you’re a Discovery Captain. 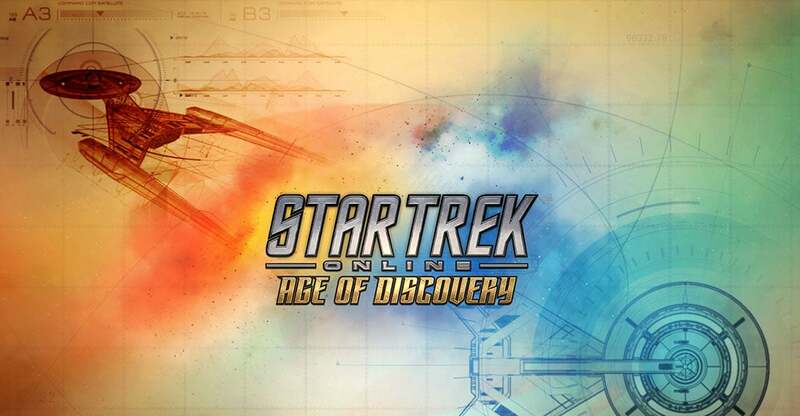 That’s the work of our awesome UI team, including newcoming Joanna Gianulis, who created a brand new, Age of Discovery loading screen based on the show’s title sequence! Joanna also made the title sequence into wallpapers for your computer or your phone, which you can grab right here. Enjoy!